The Supreme Court of India on Monday expressed its unhappiness regarding the issue of tree felling in the sensitive in Taj Trapezium Zone in Agra. The Court said, "Crores of rupees have been spent on afforestation. How much money actually utilised for plantation works in the area bothers us. Given the track record of forest department and authorities, we are inclined for proper inquiry." However, appearing for the state, Additional Advocate General Gaurav Bhatia submitted to the Bench that the state will comply with all the orders of the Apex Court and that it will also present a better affidavit. At the same time, the Apex Court also made it clear that this was the last opportunity and that it will not grant further time for compliance. The Supreme Court Bench consisting of Justices T S Thakur and C Nagappan then gave four weeks time to the Uttar Pradesh government to comply with its orders. The Court said, “We think it fit to give one more opportunity to the state government to identify the area for plantation of trees as compensatory afforestation measure and plans, future plans and road map for implementation of orders of this court." Earlier, the Court had expressed dissatisfaction over the affidavit filed and it had said, "we are not happy with the cavalier manner in which the state government filed its affidavit". The Supreme Court had also added, "we are not happy with what has transpired in the last few hearings and the manner in which the state government has dealt with the compensatory afforestation and order passed by this court.There is a large gap between the number of saplings to be done and actual plantation to be done. The only explanation offered for discrepancies and failure by the state government is the alleged non-release of funds. We see no reason why the state government did not move this court." 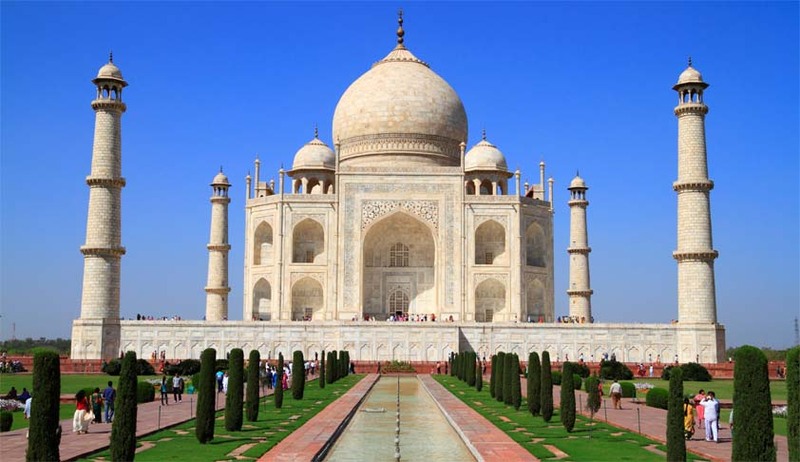 In and after August, 2014 the Supreme Court had ordered that a status report be filed regarding the total number of orders regarding felling of trees in the Taj Trapezium Zone. The number of trees to be planted by the state government to meet compulsory afforestation efforts and the data regarding number of trees actually planted was also to be submitted to the Supreme Court. The State government was also required to submit the reasons for non-compliance along with a time frame within which the deficiencies shall be removed. The matter will now come up for hearing on April 27.